The advantages of LIVEWIRE digital signage software will become clear as you realize an instant impact with your customers and within your organization through a faster distribution cycle of advertisements and information lowering your costs. Couple this with LIVEWIRE’s unmatched service and deployment options and you will maximize your savings and optimise your message delivery. LIVEWIRE digital signage may be easily delivered through multiple channels that include kiosks, interactive displays and mobile applications. Educate your customers about your products and services. Deliver timely and informative messages to your audience placing your digital signs at strategic attentions grabbing locations. Eliminate the cost and waste of keeping traditional signs, paper ads and notifications updated with current information. 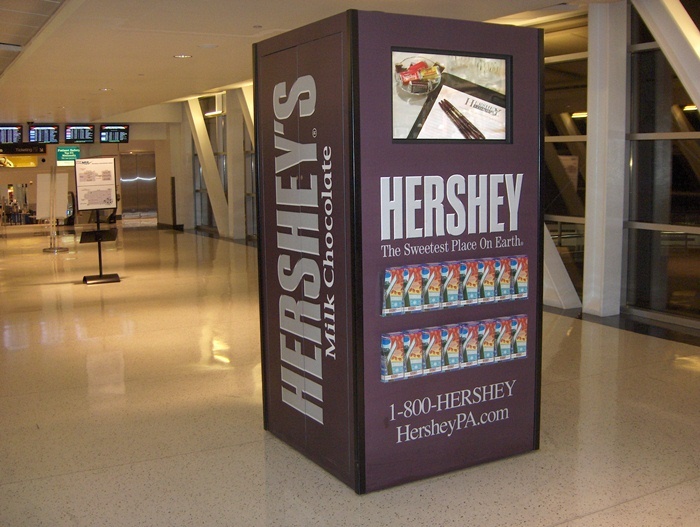 Digital sign statistics indicate a higher retention recall of digitally displayed information. Manage all your content with one platform and deliver to your kiosks, digital signs, and mobile devices. Communicate a consistent message to your employees. Update messages easily, efficiently and effectively at any time to maximize the up-to-the minute news relevant to sales data, company announcements and upcoming events. 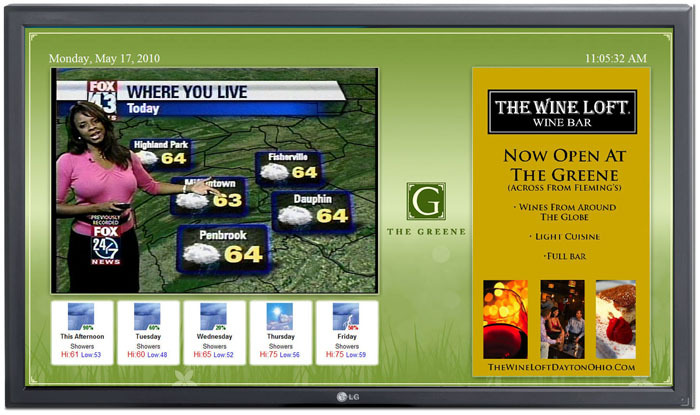 LIVEWIRE—your one-source solution for kiosks, digital signage and mobile apps. To change the way you communicate to your customers, click here.